Recently, I was involved in a digital marketing conference called DA University. The theme of the event was Marketing Innovation'. One of the presentations that really stood out was on Wearable Technology. The speaker was a colleague of mine, Scott Eggertsen, Strategic Account Manager, at Digital Annexe. I thought it be worth sharing Scott’s views, as he had some interesting ideas about how brands can benefit from the growth of the Wearable Technology market. This is a very complicated sector, and it has really evolved from novelty accessories to products that have the potential to influence our daily lives. So, what is wearable tech? It is generally assumed to combine both a device (which is worn) with one that incorporates an element of technology. It’s a not a new topic, it’s been around and featured in many Sci-Fi films, including the classic Back To The Future. This market is expected to be huge as it’s estimated that in 2019, 245 million wearable devices will be sold. And anything which is going to see growth on that level of 245 million, means brands and companies need to take notice. However, currently the market is still in its infancy, with lots of large and small players. This has resulted in quite a cluttered market place and undoubtedly a fair amount of consumer confusion. Indeed, there have been a fair degree of product failures already, including a product I have owned – ZEO Sleep Manager Pro Plus. This was a headband that measured your brain waves while you were sleeping. The only trouble was it was quite uncomfortable and used to keep me awake. No wonder they went bust! Despite the hype, the promise of Wearable Tech is yet to be delivered as we are still at the very early stages of development and adoption. Entry level prices also remain relatively high. There was no bigger hype that was undelivered then the mighty Google Glass. On the surface, it was an incredible piece of technology: a 5 megapixel camera capable of recording video at 720, the ability to integrate maps and voice control. It also had many faults, although the main issue was that people didn’t understand its use. Therefore it was not a big surprise, when Google withdrew the product early this year. The ‘next cool thing’ isn’t always enough to gain adoption and on top of that, there were routine complaints about Google Glass wearers, including privacy concerns about secret video recordings. So far, the sector which has had the most success has been devices like Fitbit and Jawbone UP aimed at the health and fitness audience. These have the ability to track and record your workouts, heart rate, sleep, and other health data, which can then be presented back to you in a way that can lead to self-improvement. The launch of Apple Watch this year was definitely a sign that the market has reached a crucial milestone. However many people have been disappointed by the Apple Watch. Although they have not released figures yet, Apple have stated the Apple have sold more units of the watch than the early editions of the iPad, or even iPhone. As estimated, there is likely going to be a tipping point, which sees adoption grow and truly meet the mass market. It’s our job as marketers to spot opportunities before the competition. The development of Wearable Tech market could be such an opportunity. However these devices are highly personal and highly limited in terms of screen size. The ability to deliver targeted ads to customers based on contextual and their real-time location appears stronger than ever thanks to wearable tech. Marketers looking to leverage this channel need to capture customer attention at the right time with the right message, in the right format. Methods such as geo-fencing and geo-targeting are not new concepts, but with Wearables, they can be applied in much more effective ways. Secondly, the ability to offer an experience that compliments other devices but offers something more personal and contextual. The application or feature should be immediately useful for the consumer, and the hope is to create a long lasting link with the brand as a result. And it is tricky, but it’s about finding a topic that will add real value to the user and get one feature right. If we can’t provide utility, then there is always entertainment. This must be 'glanceable' information that can entertain users within a short time period. The real opportunity with this one is VR and AR headsets, but they are a few years off, in terms of being made available to the wider public. The key is to deliver relevant content in real time - without intruding and interrupting on your audience’s everyday lives. 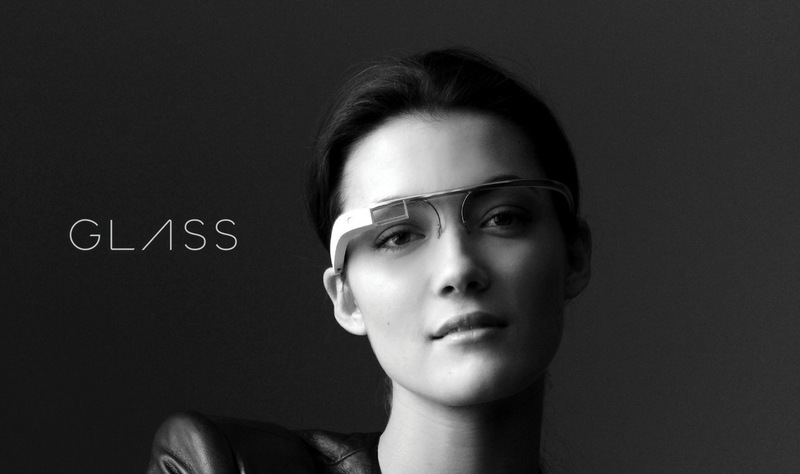 There is a further element with Wearables that must be considered and that is they are much more personal. By their very nature they are physically attached to the bodies so their guard is up. The minute they are threatened, the more they will switch off. Also, with such a small real estate on the screen, it requires advertisers to be more subtle in their approach and that’s achieved through contextual information or brand partnerships. Experiment with Wearable Tech: You will learn quicker and faster than your competitors to find what works. The early adopters of your tech will be the most powerful word of mouth prescribers to their friends and community. All information that we push to smaller wearable devices should be seen as recommendations rather than product pitches. There is going to be so much data out there around consumers through cross device targeting and especially the integration of apple pay, there so much information out there to be clever. Sean is managing director at Digital Annexe www.digitalannexe.com. Read more from Sean in our Clubhouse.